Farewell to 2017, but a big hello to 2018! Thank you friends and supporters of 6 Degrees for helping to make 2017 such an extraordinary year. Here’s a snapshot of 6 Degrees at two years old, and what we’re looking forward to in the coming year (spoiler alert: there’s a lot to keep up with – we recommend signing up for 6 Degrees Updates, or following us on social media). 6 Degrees continued its partnership with the 19 Million Project to convene live Twitter conversations on pressing migration issues. Past videos can be found on our YouTube channel. 6 Degrees Vancouver: Are You Home? 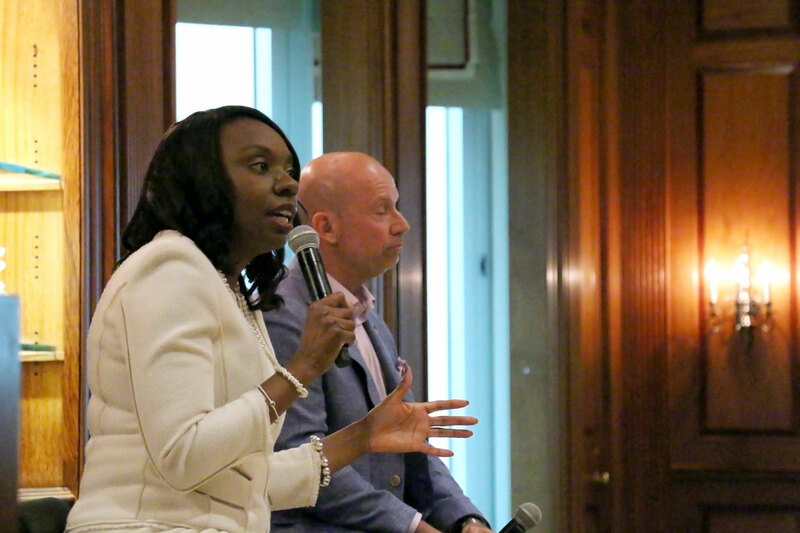 Ontario Education Minister Mitzie Hunter joined ICC board member Andreas Souvaliotis in a conversation about the crucial role played by educators in helping to create more inclusive societies, where more work needs to be done in Ontario’s education system, and how she takes inspiration from the students she meets. 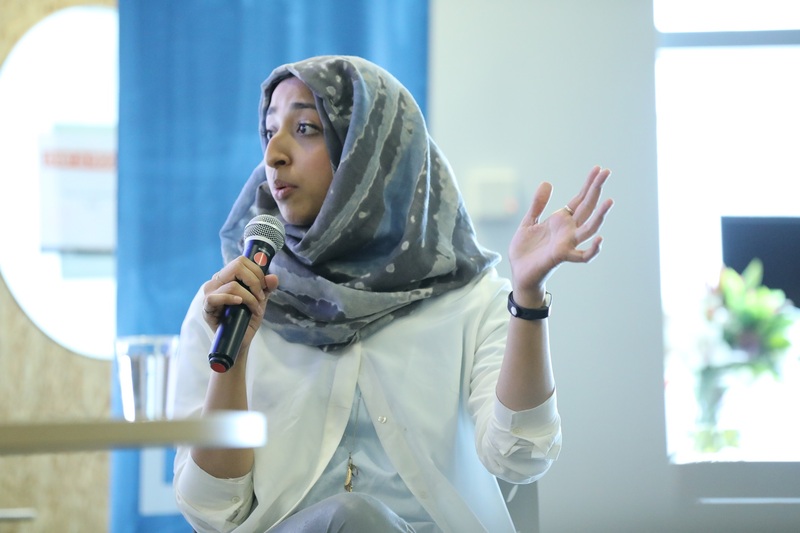 The evening was organized by the 6 Degrees Young Advisors and the Banff Forum, Toronto chapter. 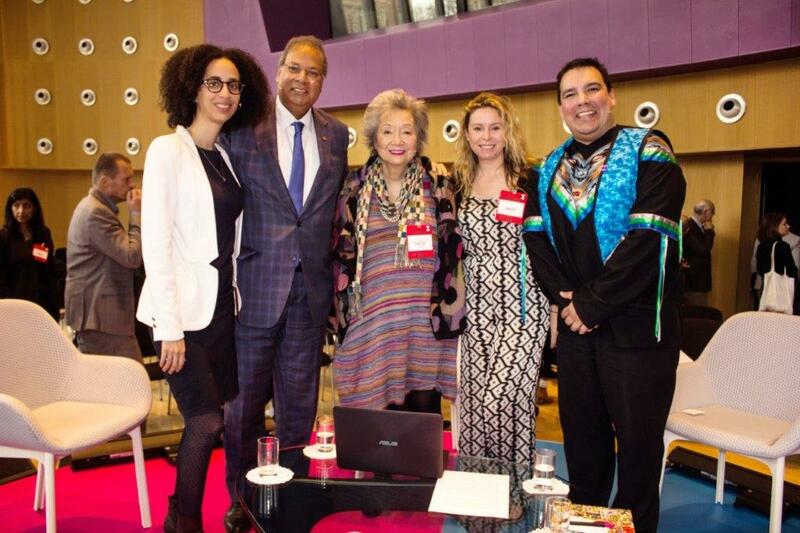 Our second annual 6 Degrees Citizen Space, held in Toronto in September, launched with a powerful ICC community citizenship ceremony and incorporated a strong Indigenous dimension, a dynamic youth presence, an ambitious artistic undertaking, and perspectives from Québécois activists. While 6 Degrees believes in the power of language and dialogue, we also believe in action. That’s why we launched two research reports that help fuel the culture of inclusion through practical insights and suggestions, and why we’re supporting 12 Junior Fellows who are creating impact in communities around the world. It’s also why we invited organizations like MSF Canada, CivicAction and Access Now to lead exchange sessions. 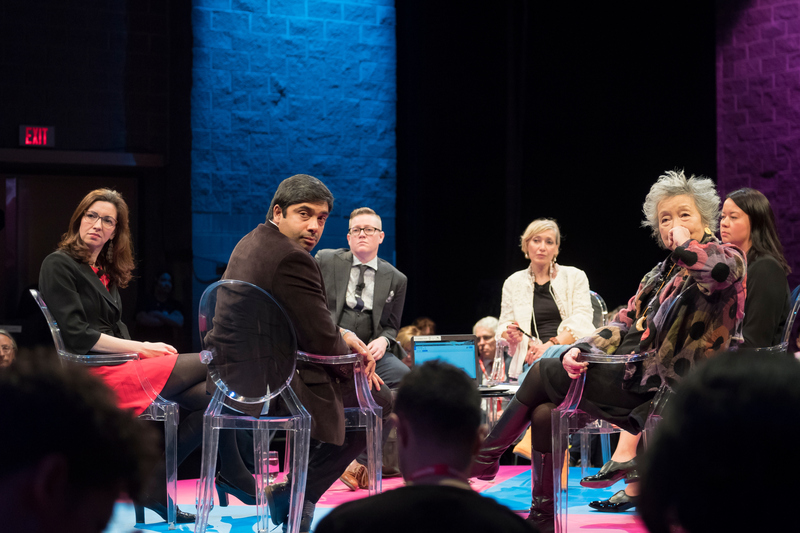 If you missed it (or you just miss it), watch our aftermovie, featuring Ai Weiwei, Margaret Atwood, Kent Monkman, Michael Sandel, Kiku Adatto and Hadeel Ibrahim. Read some of our key takeaways here. 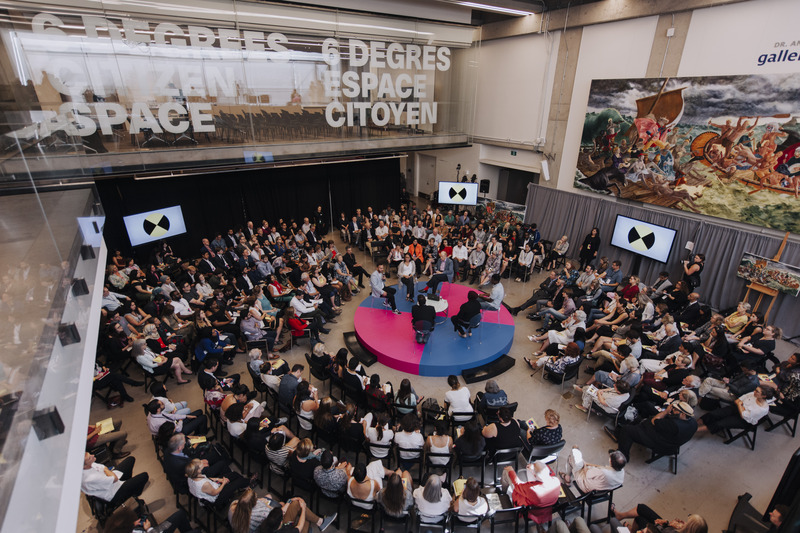 We trust 6 Degrees will be bigger and bolder than ever in 2018, with special events planned for Vancouver this winter, then Calgary and Europe in the spring, and of course, our annual three-day international 6 Degrees Citizen Space in Toronto, September 24-26. 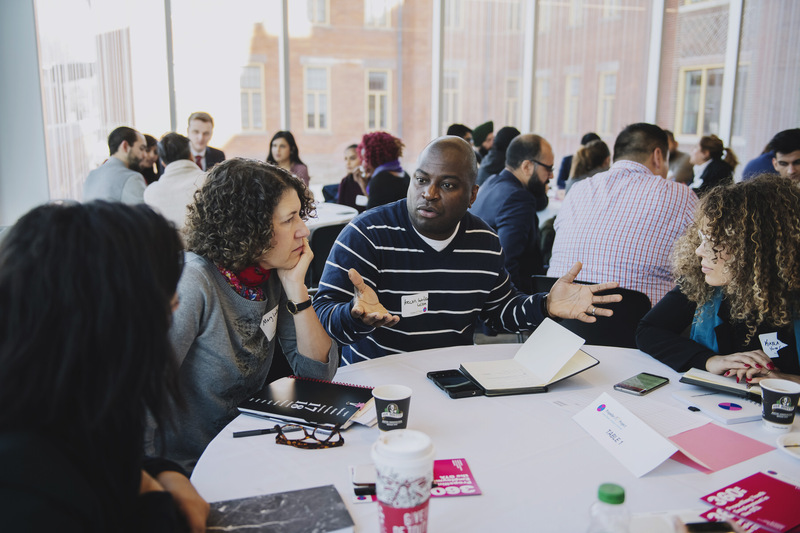 We hope you’ll join us in our ambitions of bringing more young, racialized, marginalized, and Indigenous voices to our circle for important and urgent discussions on inclusion and citizenship. Don’t miss a thing by signing up for 6 Degrees Updates, following us on Twitter, and liking us on Facebook.